The annual Music Matters Instrument drive is on now at Coles Fine Flooring! It has been said that playing a musical instrument is great for your overall health. It’s a great thing for your brain and makes you feel happy. It even is said to prolong your life. Unfortunately, many of our children are unable to learn how to develop their musical abilities due to budget cuts in education. Coles is proud to help out any way we can by collecting your gently used instruments for the Music Matters Program. The Music Matters Program will donate all of the collected instruments to local schools in order to keep the music programs alive. 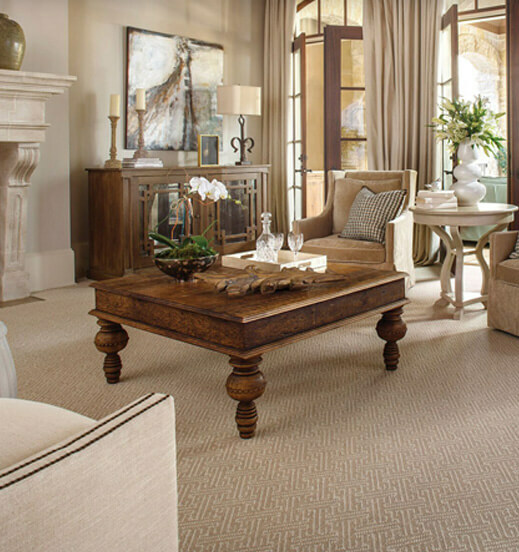 At Coles Fine Flooring, Music Matters. 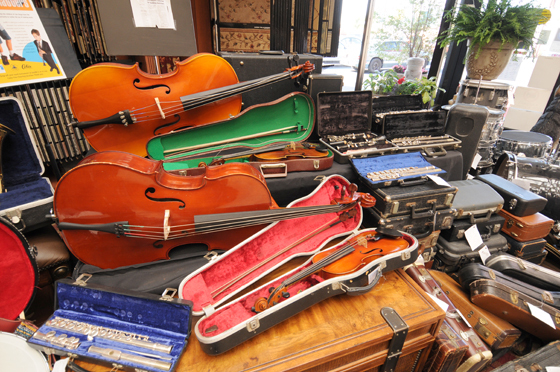 Stop by one of our seven locations and donate your gently used instruments to help keep music in schools!